Green Spring Golf Course was one of the areas quintessential courses for St. George's golf course boom in the early 90's. Gene Bates who was a little known architect at the time, now designed golf course is an area favorite and sparked the golf boom in Southern Utah. The golf course is a joy to play and offers an excellent test of golf including, the par-3 sixth and the par-4 seventh, being two of the best holes in all of Utah. 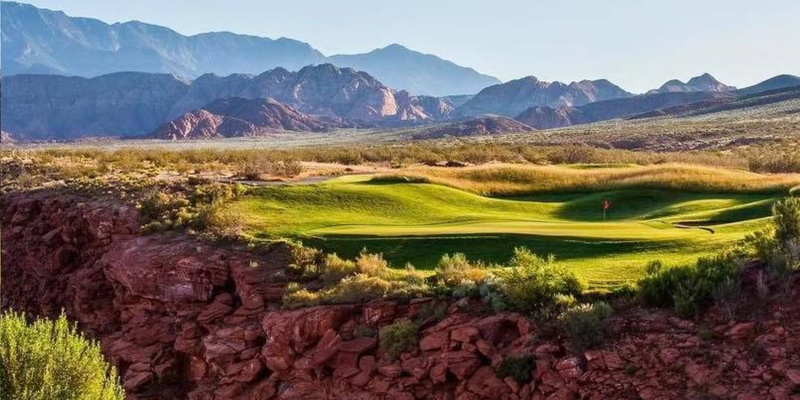 These two holes feature breathtaking shots over a deep red-rock canyon, with stunning backdrops of the 10,000 foot Pine Valley Mountain and beautiful pink spires from Red Cliffs State Park Recreation Area. 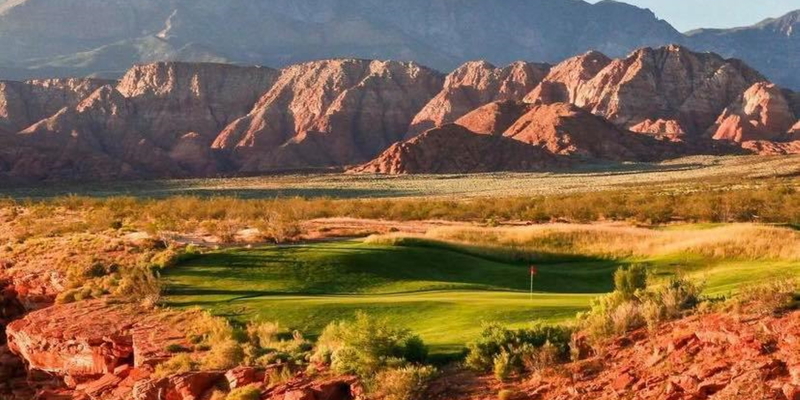 From top to bottom Green Spring Golf Course is a quality golf experience in St. George, and is a course not to be missed on your next trip to Southern Utah. Please call 435-673-7888 for current rates. Call 435-673-7888 for rates and tee times. Contact Green Spring Golf Course at 435-673-7888 for more information and details on holding a golf outing at the course. Contact Green Spring Golf Course at 435-673-7888. Contact Green Spring Golf Course at 435-673-7888 for onsite or nearby dining options. This profile was last updated on 02/18/2016 and has been viewed 7,674 times.